To better understand the process read through all the stages before linking to the web pages or beginning your work. First stage is a group process, second stage is an independent process, and the third stage is a group process where all the stages are combined into a final project presentation. Working in your assigned group, you will explore the web links in the resource section below and answer the questions found at the first link. 3. Before you go the USA Today Weather web site, print out this Hurricane Grid to use. 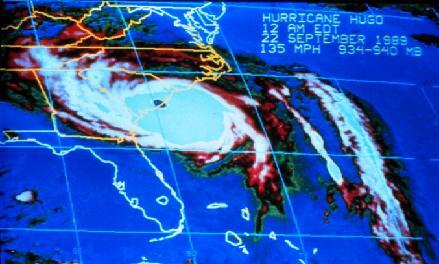 4.Read about the different hurricane intensity levels. This chart explains when a tropical depression becomes a tropical storm and how hurricanes are categorized into 5 classifications. Fill in your Hurricane Intensity Grid.USA Today Weather - Hurricane scales. Each member of your group will prepare a hurricane tracking chart. As a group, prepare a poster showing what we need to do to prepare for a hurricane. 2. Additional information can be found at Hurricane Strike! Scroll down to the "Safety and Preparedness" links and click on each to see a video on hurricane preparedness. Hurricane Strike!